The road to true health is long and uncertain in today’s world. Dr. Heidi believes in providing her patients with a balanced view of choices that affect yours and your family’s health every day. We believe that making small adjustments to your lifestyle can make a big difference in your quality of life. We take the time to listen and provide you with the personalized attention you need to keep you on the right track because helping you achieve your health goals is not just our mission, it’s our passion! 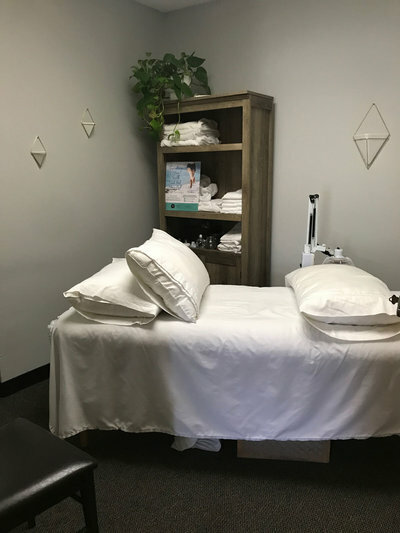 Body Evolution is proud to be one of the few Chiropractic offices in the San Diego area that offers K-Laser Class IV treatments so that our patients can benefit from this cutting edge, fast, painless treatment and accelerate their healing time. Laser therapy has been used in Europe since the 1970s and was cleared by the United States Food and Drug Administration (FDA) in 2005. 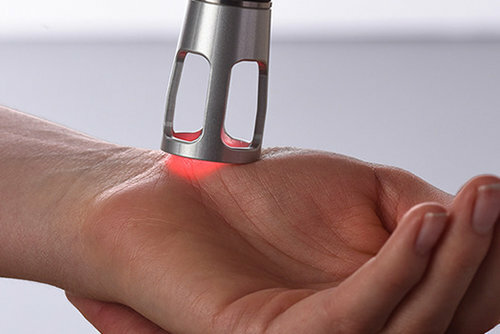 Therapeutic lasers deliver specific red and near-infrared wavelengths of laser light to induce a photochemical reaction and therapeutic effect. Physiological effects include increased circulation, reduced inflammation, pain reduction and enhanced tissue healing. During each painless treatment, laser energy increases circulation, drawing water, oxygen, and nutrients to the damaged area. This creates an optimal healing environment that reduces inflammation, swelling, muscle spasms, stiffness, and pain. As the injured area returns to normal, function is restored and pain is relieved. Chiropractic science has determined that the interruption, blockage or aberration of this flow of information can lead to serious health complications. A subluxation is a neurological disturbance caused by a nerve that is not functioning properly. And, as the body weakens, health declines and, if uncorrected, the body will ultimately give in to sickness and disease. While traditional Western medicine would resort to treating the symptoms of such disease with medication, the Doctor of Chiropractic works to correct these disturbances so that normal body function may once again take place, naturally. The body depends on the free flow of nerve communication-- from the brain, through the spinal column, and to all parts of the human body-- in order to govern itself and all of its functions. When nerves become stretched, twisted, or pinched, this vital communication system of the body is disrupted. Is Pain Costing You Money, Time and Happiness? 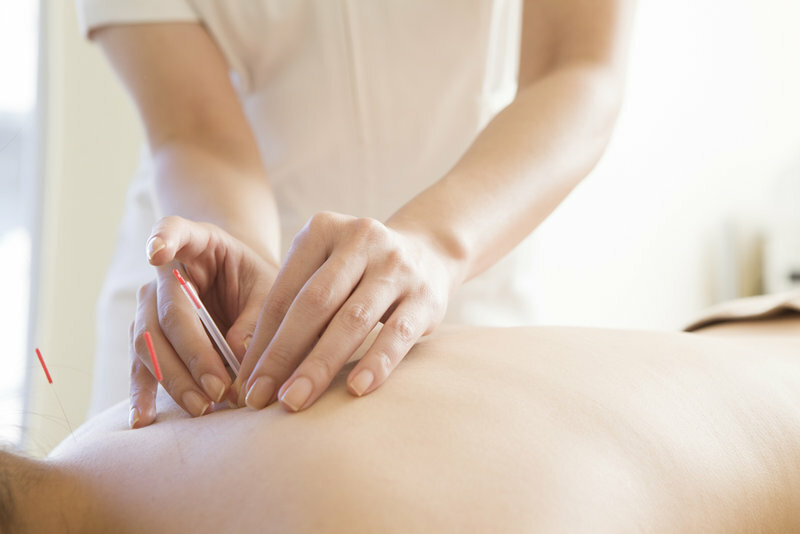 Acupuncture can help for pain conditions ranging from acute injuries such as tendon tears, strains, and sprains, to more chronic conditions such as arthritis, fibromyalgia, or migraines. Dr. Heidi encourages healthy families to begin from birth! Expectant mothers benefit greatly from regular chiropractic care during the entire pregnancy to help manage and relieve back pain, sciatica, and reduce tension and muscle imbalance. 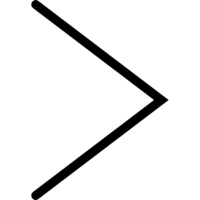 Many physiological and endocrinological changes occur during pregnancy. The nervous system helps the entire body work more efficiently. Proper pelvic alignment helps the baby achieve the proper positioning in preparation for birth, and can promote easier delivery. Dr. Heidi recommends infants come in within days after birth for their first gentle adjustment. Birth and delivery can be very physically traumatic for a newborn baby, and it’s important for a baby’s spine to be back in proper alignment as soon as possible to promote healthy growth and development. The position of the baby inside the womb, as well as the birthing process itself can cause subluxations in infants. During our posture exams, we look for the head tilting to one side, forward head carriage, a lowered shoulder or a hip that has improperly rotated. We also look at the way you walk, unusual shoe wear or a leg that appears contracted. We encourage parents to have children evaluated so these same issues don’t become ingrained patterns later on. Children involved in contact sports are often subject to injury. They lack complete bone ossification (growth & fusion) until maturity, which predisposes them to potential head and spinal injury. Children also lack development of major muscles and cartilage. This leads to instability of bony segments of the body, especially in the neck. Physically able to meet the demands of a busy family life. Parents can pass on healthy habits to their children as they develop and grow. 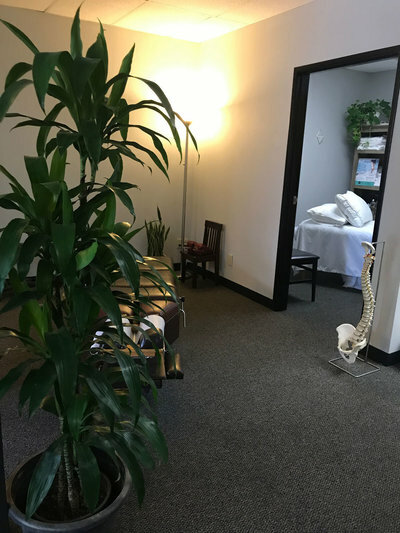 Dr. Heidi is here to assist patients of all ages to overcome health and wellness challenges through a balanced view that includes exercise and nutrition in addition to chiropractic care. This occurs in bodies of all sizes! 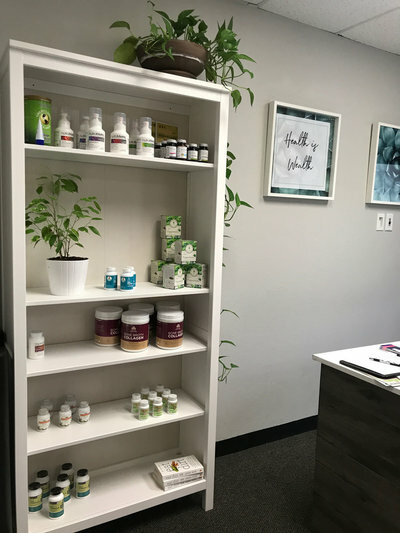 Dr. Heidi will work to find and address the underlying cause of any ailment so that your body can heal itself through natural means, without the use of pharmaceutical medications. By minimizing nerve interference the natural strengths of the human body are maximized, increasing the body’s ability to heal itself without the use of drugs or surgery.